A long, long time ago in a galaxy far, far away...reinvigorated in the Marvel manner! 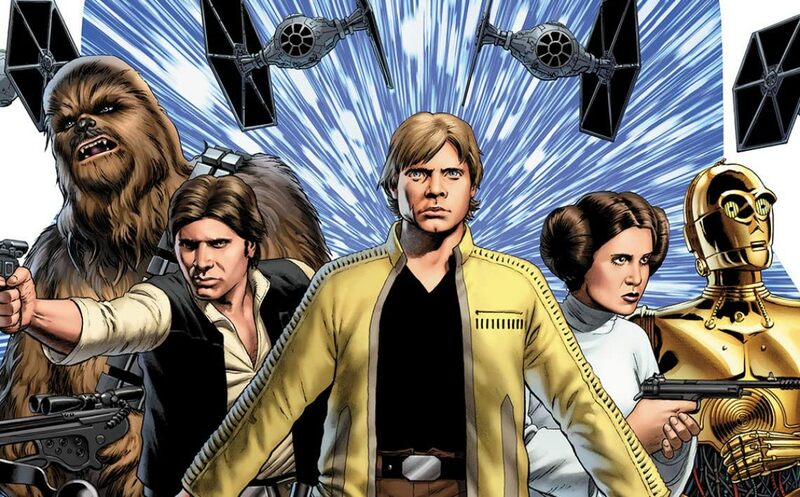 Get caught up on these Star Wars titles and witness the battle against the Empire as told by the industry’s top creators! So get reading – prepare yourself you must, Padawan.